Norway has a reputation for humanitarianism, but the government is receiving criticism for its own stance on migration and asylum issues. Are they putting populism above principle? Norway takes its commitment to international diplomacy and humanitarianism very seriously. The oil rich country is one of the world's wealthiest with a reputation for humanitarianism so it isn't surprising that it's co-hosting a donor conference in London to boost aid for Syria's long suffering people. But the government is receiving criticism for its own stance on migration and asylum issues. 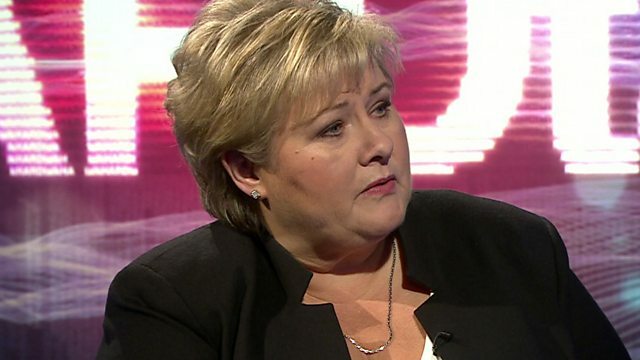 Erna Solberg is Norway's prime minister. Is she putting populism above principle?